Sail with us, more powerful than ever! Why Charter a Motor Yacht in Croatia? 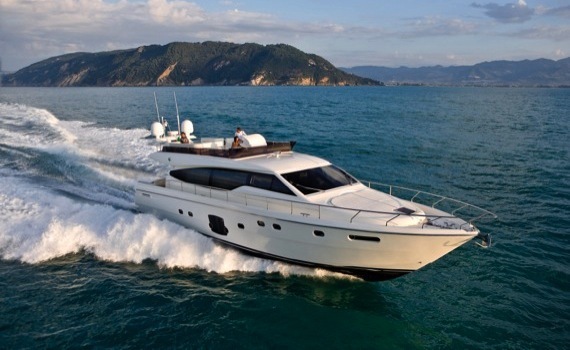 Charter a motor yacht in Croatia and experience their speed and power, luxury and comfort. 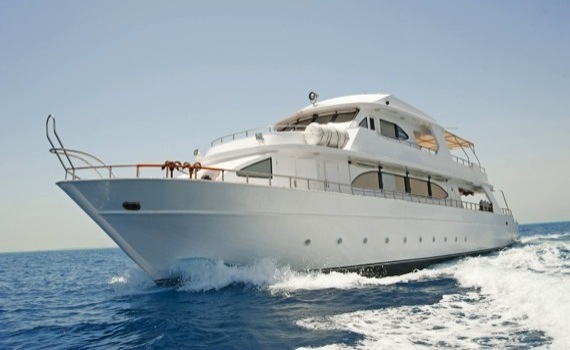 Charter Motor Yachts in Croatia are equipped with the latest navigation and communication systems. Their shallow draft allows you to approach hardly accessible areas and their high speed makes it possible to see and do more in a short period of time. Motor yacht charter Croatia is ideal for less experienced sailors, making it possible to reach all the popular destinations of the Adriatic coastline and islands within hours. You can charter a motor yacht bareboat, skippered or fully crewed, depending upon your sailing skills and ability and whether you possess a skipper licence. Hardtop yacht - provides great protection in rough weather and minimizes exposure to sun. A fixed hardtop with side windows and tempered glass ceilings, electrical sliding roof add up to comfort of sailing. Flybridge yacht - provides great visibility, usually equipped with all navigation controls. It can be divided into more levels, each with a different function. Open type yacht - open cockpit and a new kind of hull in order to reduce resistance when moving through the water. 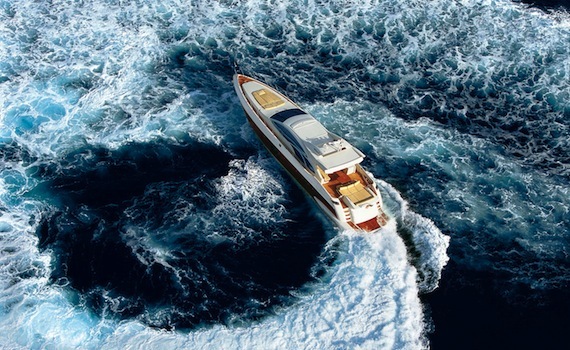 Feel the wind with this 3-cabin motor yacht powered by the 2x370 HP Engine and reach the most distant destinations! 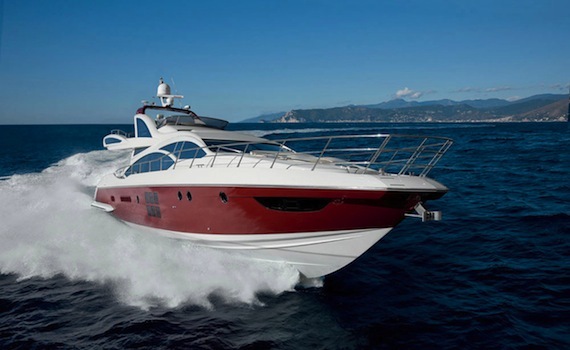 2x800 HP Man engines of this 3+1 cabin motor boat will take you to the most secluded bays and coves of the Adriatic sea. This 3-cabin motor yacht is ideal for cruising the open sea, as well as discovering the treasures of hardly accessible islets. We set a web page specialized in powerboats charter. Waiting for you there is advice on how to select your perfect powerboat and why you should choose a powerboat over a sailing boat as well as chartering tips. The pages also contain a section about types and sizes of charter power boats and the review of the top charter spots. If you are looking for a special deal on charter power boats we have offers on the most popular models in the most popular destinations. If you are looking for a particular brand we also have pages dedicated to the most popular powerboat brands: choose a Beneteau motor yacht or a Bavaria powerboat model. Jeanneau powerboats are as popular as their sailing yachts and the same goes for the practical Elan powerboats selection.